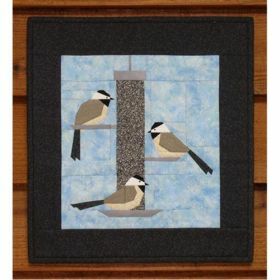 Chickadees sharing on a bird feeder. 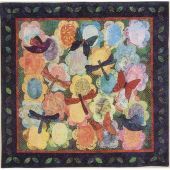 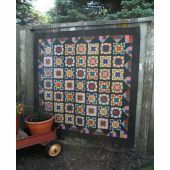 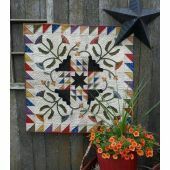 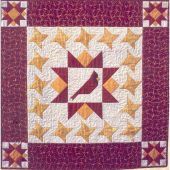 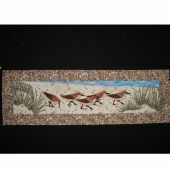 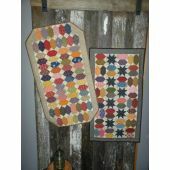 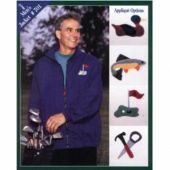 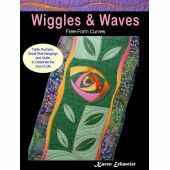 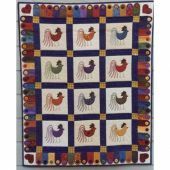 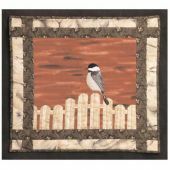 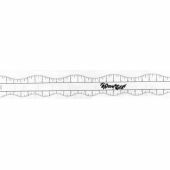 Designed by Mary Herschleb this wall quilt measures 12 x 13". 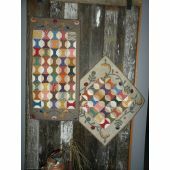 A paper foundation pattern.